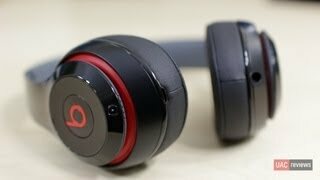 The Beats Studio headphones deliver a rich, thumping bass. These over-the-ear headphones fit your ears like soft, comfy gloves. 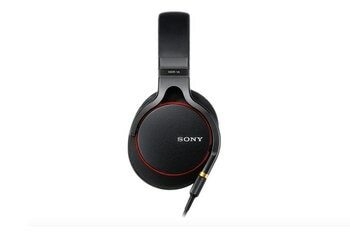 The headphones support dual-mode noise cancellation. These headphones are overpriced at $300. 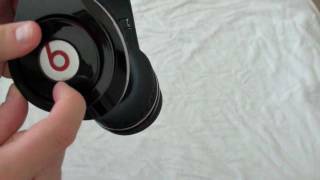 You can hear an audible hiss with active noise cancellation at low volume. If you let the battery die, the headphones don't work until you recharge it. 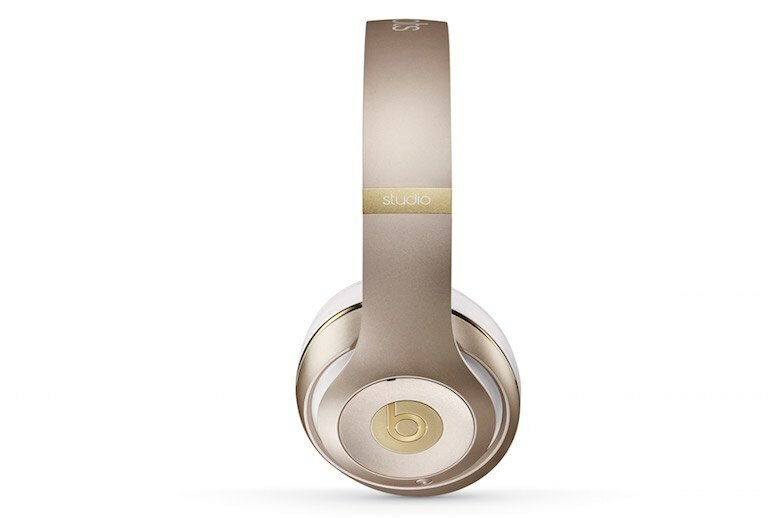 These iconic Beats headphones come in seven colors. The package includes two cables, a hard-shell carrying case, a USB power adapter, and the RemoteTalk cable to let you take calls and manage tracks. 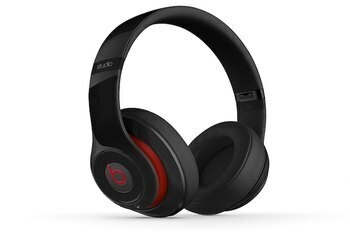 The headphones contain a 20-hour rechargeable battery, and--to conserve energy--the headphones switch off when you unplug. 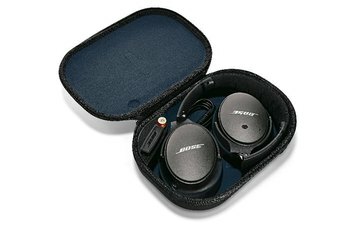 The headphones offer dual-mode adaptive noise canceling. When you listen to music, the Beats Studio headphones strike a balance between your tunes and external noise. 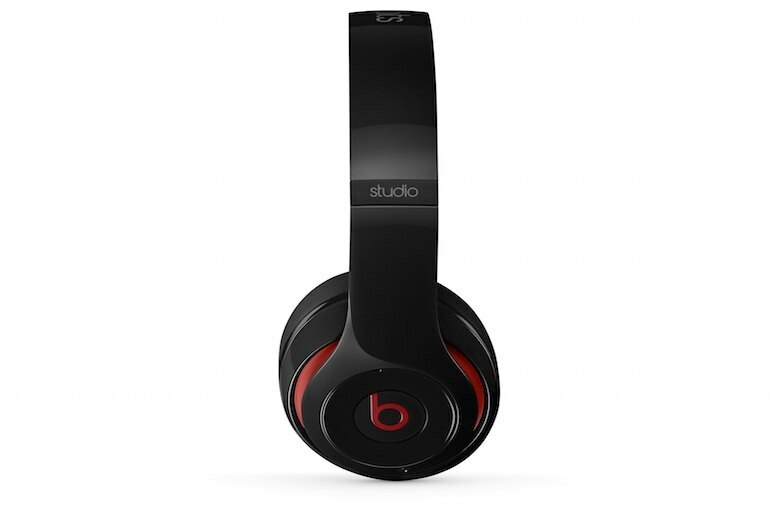 All sorts of music sound good through Beats Studio, but rap and dance tracks are perhaps the best, engrossing the listener with powerful thumping and the occasional drip of treble. The noise cancellation worked well in the New York subway and city streets, but isn't as quite as effective as that of, for example, the Bose QuietComfort 15 headphones. Bassheads will love the impact of the low-end, but let's get this straight: that's only going to really suit certain genres of music. 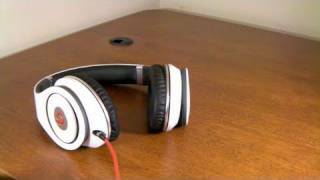 The Studio headphones don't have the same sense of space, separation or richness of sound as some competitors out there. Turning the volume up helps lose the [noise-canceling] hiss and there’s a good argument for saying Beats are for pop, rock and hip hop rather than Sting playing a mandolin in his pants on a balcony in Spain. Anyone looking for a neutral pair of headphones will find there is still a tad too much bass here, but the balance works a lot better than it did, sounding full-bodied and engaging. Special features aside, the Beats Studios balance the task of canceling noise and producing music quite well, even though their moniker is highly misleading. I'll say it plain: These are not for the studio. A sensitivity rating of 108dB means your playlists and audiobooks play in crystal clear clarity without sounding muffled. [W]e remain bothered by the underside of the headband, which wore down on our crown in short order (we’re always whining about that, so take our gripe for what you will). 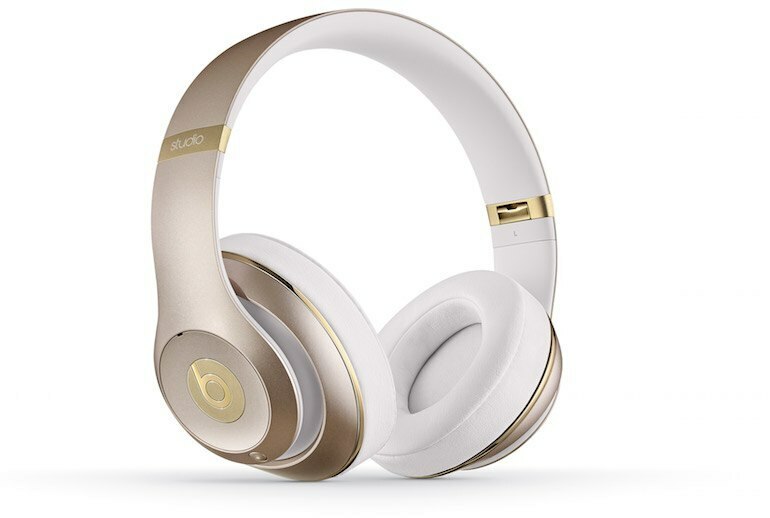 Annoyingly, you cannot listen to music on the Beats in passive mode without activating the noise cancellation, so the battery life will always be impacted by the noise cancellation circuitry when you're using them. [T]hese fit your ears like a glove, covering every bit of every ear to create a perfect seal without putting pressure on the ears or jaw line. On acoustic jazz tracks such as John Coltrane's "Blue Train," the piano got a bit buried in the mix compared with the Bose [QuietComfort15] and Logitech [UE6000] headphones, but Paul Chambers' upright bass sounded strong and tight and the horns had plenty of presence. 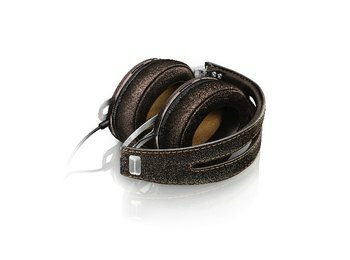 We would like to have seen slightly higher-grade synthetic leather used on the ear pads. It's smooth and soft, but is clearly fake when protein leather often looks pretty convincing these days. Love the sound quality, so will keep using them when watching movie on laptop. Just a bit heavy on my ears for a full day listening though. Bought these headphones about 6 months or so ago and use them every day at work for a few hours at a time. 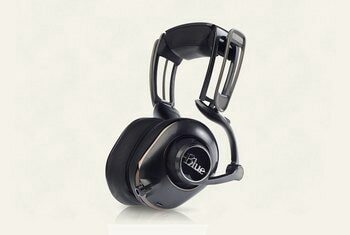 They haven't done me wrong once, the bluetooth easily connects to any device you need it to while the noise cancellation works like a charm. I would recommend this to anyone looking for booming bass and crisp music.